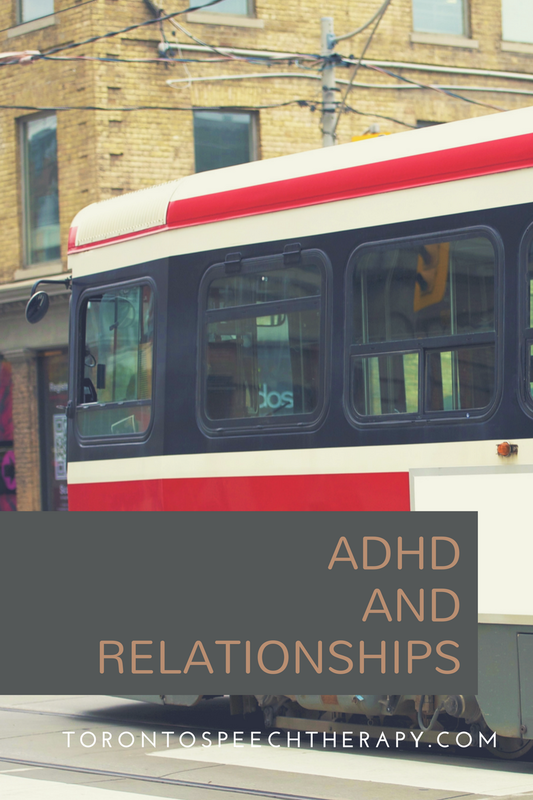 The effects of ADHD – lack of sustained focus, impulsivity, and not being able to assess situations correctly – can badly affect a person’s social life. The deficit in social skills is often apparent from just a few years of age, when a child is starting grade school. Being able to form close and trusting relationships – platonically and, later, romantically – is absolutely crucial to a person’s mental and physical health. Studies have even shown that chronic loneliness can impact one’s life expectancy just as severely as smoking, and twice as much as obesity. Close links have even been found between how our brain processes physical pain and the pain of social exclusion – one study has found evidence that Tylenol as being just as effective against the pain of social rejection as it is against physical pain. A typical child with ADHD starts falling behind socially in early grade school. They are more likely to lack social skills, they have fewer friends, and they suffer more rejection from their peers. They have trouble sustaining the focus to participate in normal conversation. Their hyperactive thought patterns lead to interrupting conversations abruptly, as their thoughts veer off in a completely different direction. Because they see the world from a different angle, and often have trouble seeing things as clearly as others, they can interpret social situations incorrectly – not sensing when they have offended someone, or crossed a personal boundary. This can be a frustrating or even traumatizing experience for an ADHD child. They can adopt the attitude that they are fundamentally flawed, and that they need to repress their true selves in order to gain acceptance. The groundwork for depression (self-hatred) and anxiety (repression of natural emotions and thoughts) later in life begins to form. As a child is excluded by her peer group, or excludes herself as a conscious choice to avoid more rejection and embarrassment, she will fall further and further behind her peers in practicing social skills. Very often these deficits are carried into adolescence, a stage in life where most are shifting their social focus from family to peer groups, spending up a third of their day with them. An ADHD adolescent, just like an ADHD child, is more likely to be rejected by peers and more likely to be bullied. Adolescence is a stage in life where aspects of our personalities can become deeply embedded. Negative self-perception is hard for someone to let go of. We are biologically wired to fit in to the group as a matter of survival. Unfortunately, this is one area where our minds are most irrational. When we most need to hang on to our own sense of identity and self-pride, to keep our heads held high, we instead tend to adopt learned helplessness. We try to avoid attention and can become meek – which only invites more exclusion. In high school, I wanted nothing more than to be invisible. The chameleon was my spirit animal. Unfortunately, my body decided to embark on a growth spurt that took me up to 6’4”. I developed a hunched-over posture that, 15 years after high school, I still sometimes catch myself in. Most of us survive high school. Some find their ADHD symptoms dissipating, while some will wrestle with them for their rest of their lives. The deficit can remain. Depending on our motivation, how much we can see the irrationality of our negative self-image, and how clearly we can think, we will make progress in our social skills and self-esteem to differing levels of success. Some of us will figure it out, on our own or with help. Others will become withdrawn and self-conscious or, on the flip side, will be the type who seems to be friends with everybody but struggles to form deep and meaningful intimate relationships. For some unlucky people, an addiction becomes a cheap substitute for the spiritual nourishment of close contact with another person, to disastrous long-term consequences. Now in my thirties, even as my attention span recovers, bad social habits remain which have to be unlearned. Only recently did I realize that I tended to cut people off mid-sentence in conversation. Someone would be halfway through a thought when I would interrupt and send the conversation spiraling in another direction. After just a few minutes, this frenetic pattern would make the interaction exhausting and awkward. I’ve also realized that people can see right through what I previously thought were convincing displays of pretending to pay attention. By just letting the other person complete their thought, and focusing my full attention on them rather than letting my mind run off in another direction (something I find very close in skillset to meditating), I’ve been able to drastically improve my conversations. The most important thing is not to give in to learned helplessness. Unlearning bad habits can be overwhelming, because we confuse for part of who we really are. But escaping from these flawed ideas of our selves and our capabilities is incredibly gratifying.